Should You Write a Request for Proposals for CMMS Software? Many public agencies and some private companies require a request for proposals (RFP) for purchases over a certain dollar cost. But even if it’s not a requirement, you may want to consider writing an RFP for important purchases like CMMS software. 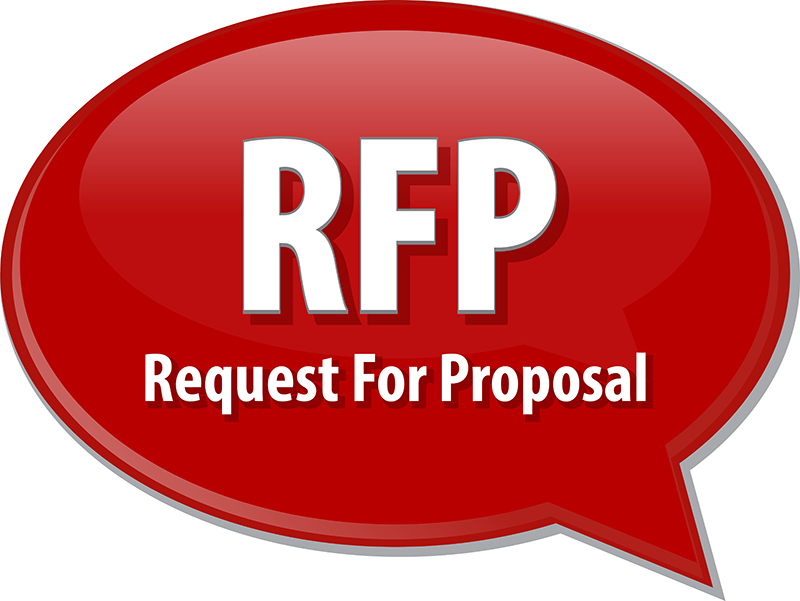 Let’s talk about why an RFP may be the right choice for your organization. An RFP simply outlines your requirements. Potential vendors respond to an RFP with proposals that show how their software can meet those requirements. So, you'll have written documentation for each option that you can use to evaluate and compare software systems. Once you’ve written an RFP, you send it to vendors who likely can meet those needs. Why Should I Write an RFP? You lessen the risk that the software will not meet your needs. You have the information that will help you make an informed decision. You have documentation to back up that decision should you need to justify or clarify it later. You have documentation of a vendor’s promises, should you need it later. You want to vendors to understand the process is competitive, and they should respond with their best offer. When is an RFP Unnecessary? It takes a lot time and effort to write an RFP, and it may be overkill for your organization. Typically, small organizations don’t need an RFP, nor do organizations with relatively simple needs. In these cases, free demos or trials may be more beneficial than a formal RFP process. If you decide a formal RFP isn’t for you, we recommend you still create a list of your pain points and identify your needs. You can use it as a checklist during the evaluation process. It’s also a good idea to clarify the “must have” features and the “nice to have” features, so everyone is on the same page. It’s important to be specific in an RFP, but not so specific that you eliminate viable options. 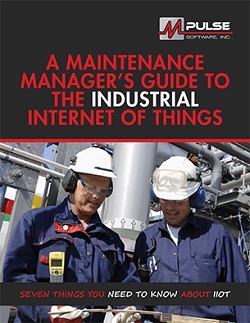 It’s similar to any equipment purchase—for example, you don’t want to make a feature that’s available from just one vendor a “must have” requirement. Next time, we’ll share some tips on writing an RFP if you’ve decided it’s the right choice for you. In the meantime, contact us with questions.